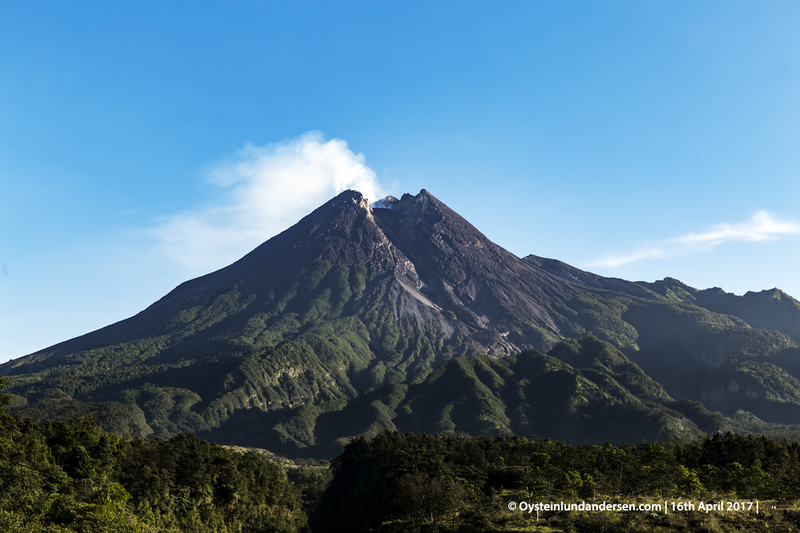 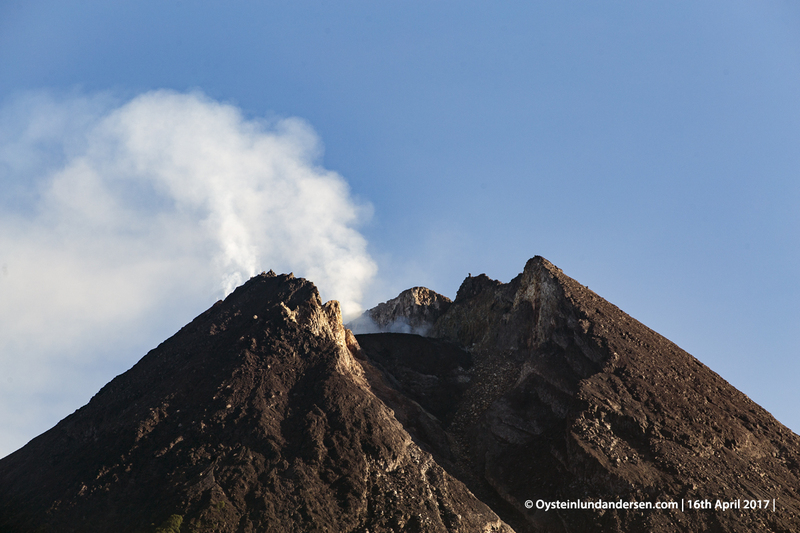 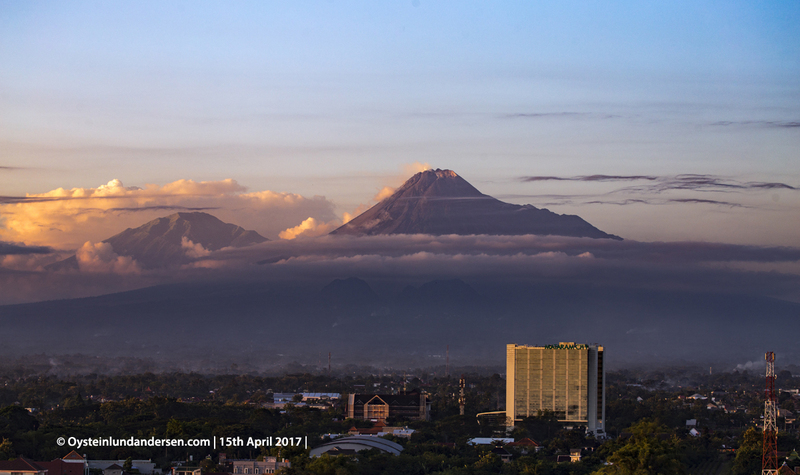 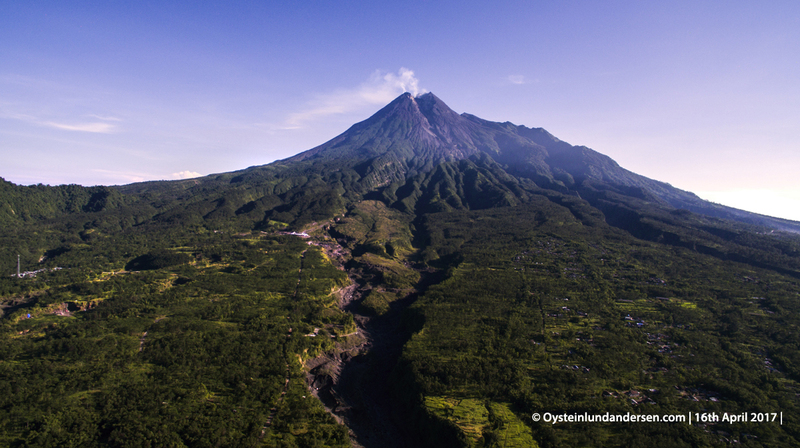 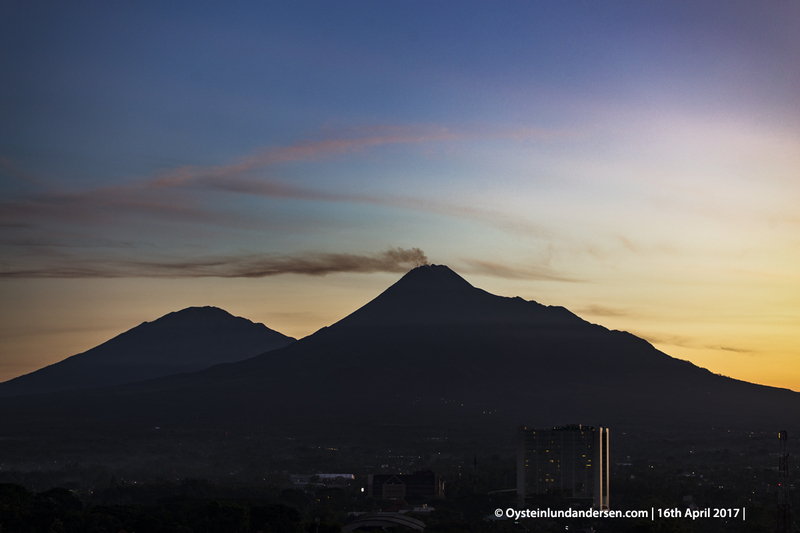 Photos from this visit was taken from the southern side of Merapi. 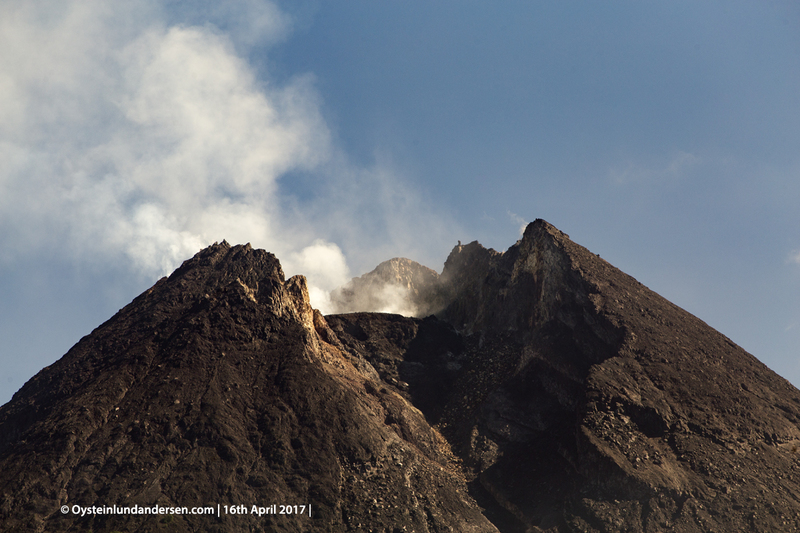 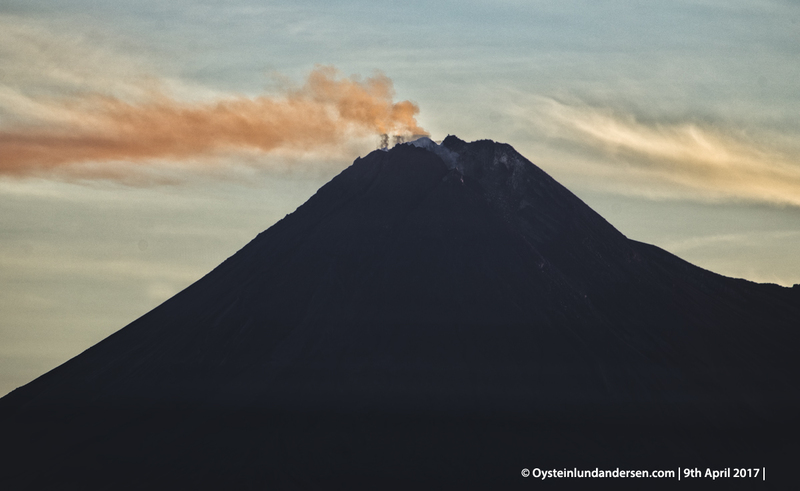 Merapi was seen emitting a sparse but continous plume of gas on both days of observation. 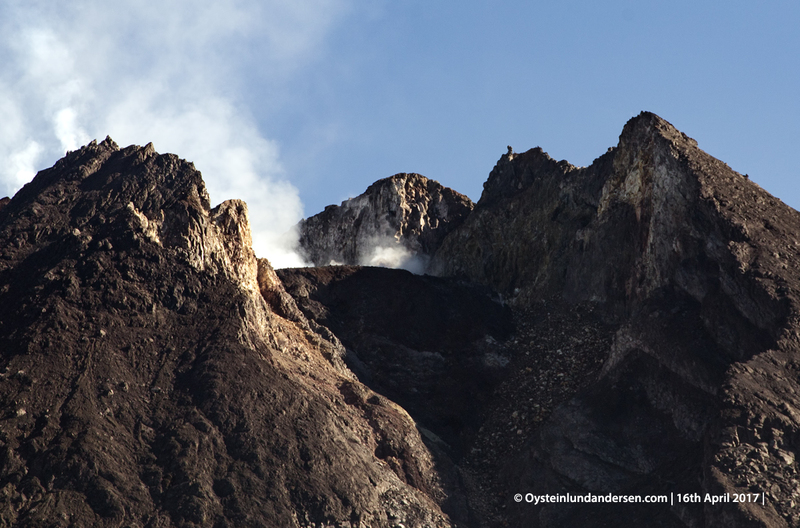 In some of the photos I have captured relatively detailed photos of the new lava dome that is situated in the middle of the crater. 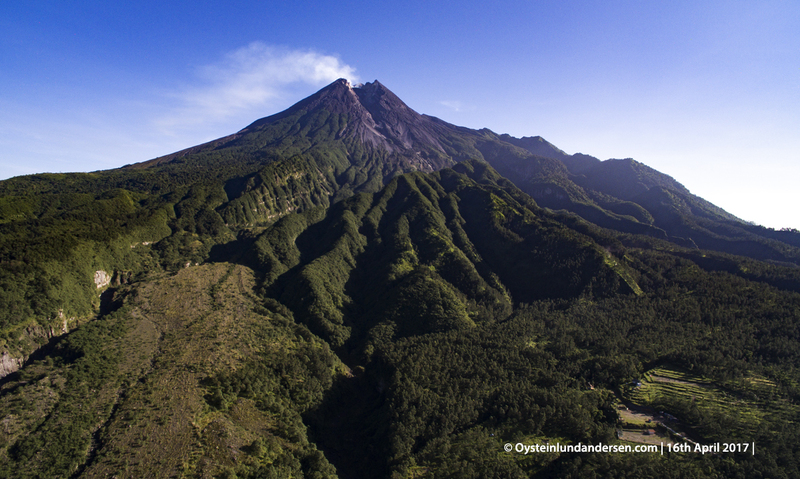 The dome however, does not seem to have grown substantially,in the last few years. 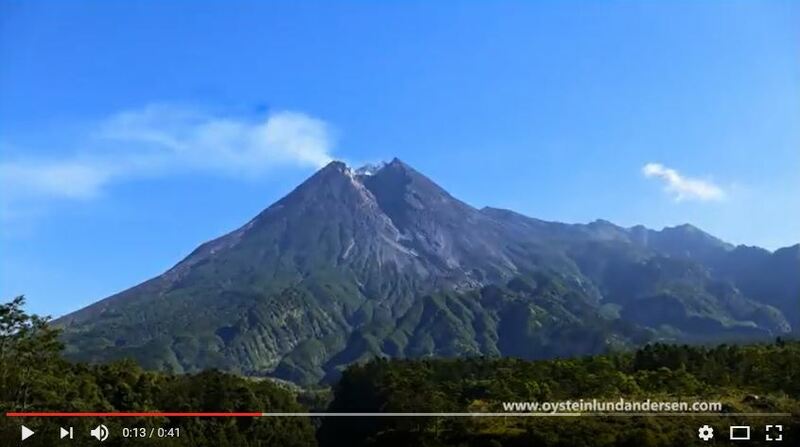 (see comparison with photos from the same angle I took in May 2014) In fact I am not sure if this dome should be catagorized as a “new” lava dome or if is the remnants of the lava-dome that sat in the crater before/during the 2010 eruption.